Have you ever been to a crowded club on a Saturday night? Bartenders pour drink after drink with superhuman speed for their thirsty customers – and they rake in tips the same way. If you’re wondering how they ended up there (and how you could do the same), look no further. With over 30,000 graduates, many working coast-to-coast and around the globe, there’s a good chance we put them there. 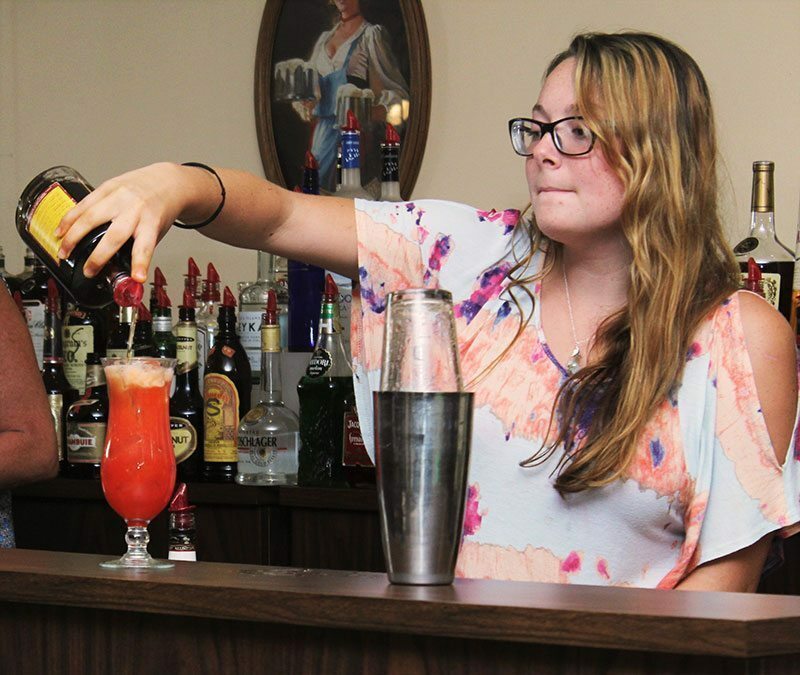 Bartender & Hospitality Training by Wines, Steins, & Cocktails, LTD is your affordable fast-track to a lucrative career in bartending. Whether you’re looking to a make some extra cash on your own time and your own terms, or you’re currently a shot & beer-tender looking to step up your game to to the world of Top-Shelf Mixology and Flair-Bartending, then Bartender & Hospitality Training is the answer. Contact Us online or call 1-800-333-7122 for more information on how you can earn up to $300 and more per shift doing what you love. From craft beers to black tie, night clubs to yacht clubs – no matter what your skill or experience level, we offer a program that is right for you. From bartending essentials and advanced mixology, to flair-bartending and wine certifications, you can be assured that you’re on the fast-track to a bartending career! 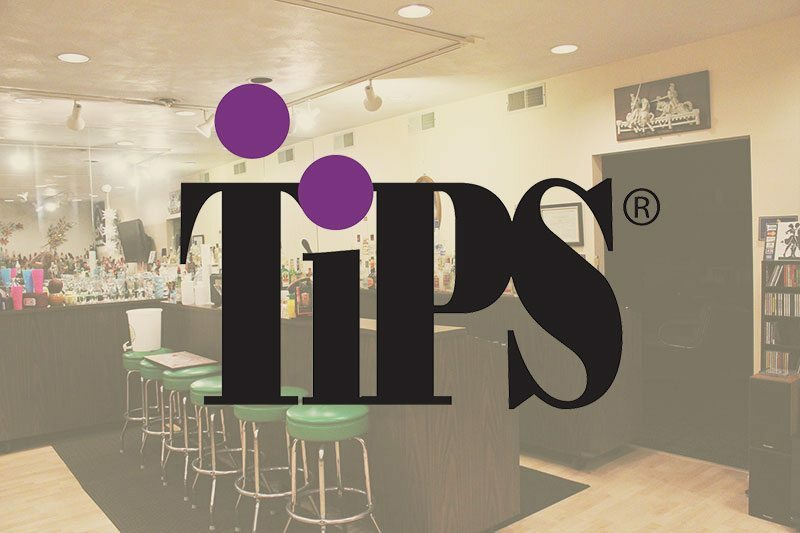 Bartender Training Pays for Itself – Fast! The headline says it all – and our students can confirm it! 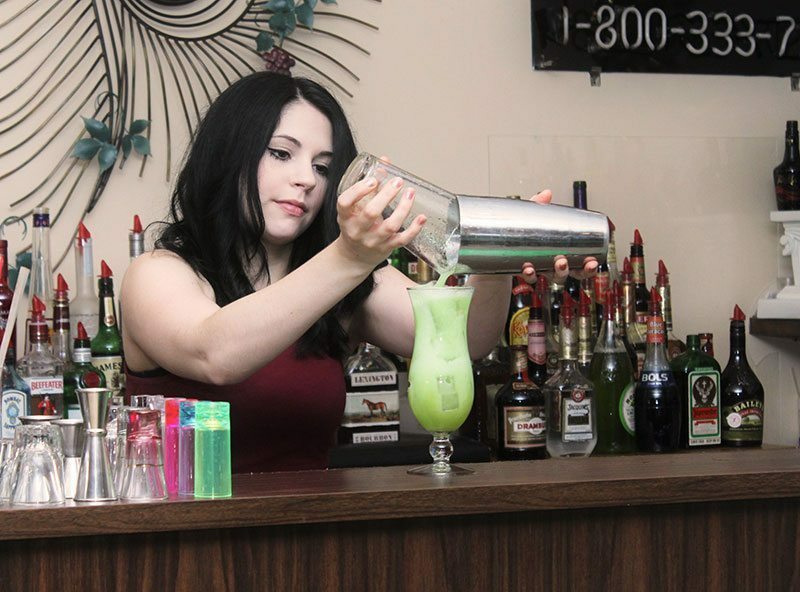 Most of our graduates pay off their entire tuition and recoup the cost of their training within their first 3 to 4 shifts bartending on the job. 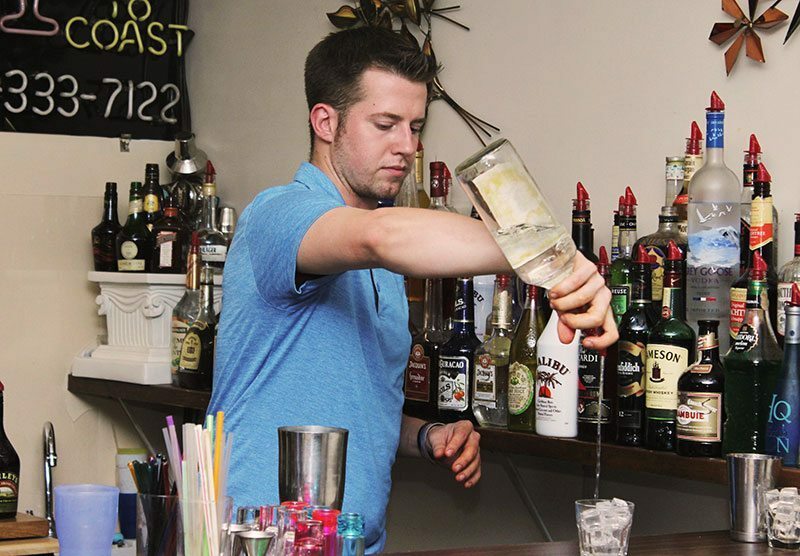 This is partially because tending bar is a lucrative business, and also because our bartending classes from the get-go just cost a lot less than other programs. More than 30,000 graduates since 1987 working across the United States would agree. In fact – with about 600,000 active bartenders in America, that means there’s a 1 in 20 chance that any given bartender is a Wines, Steins & Cocktails grad! 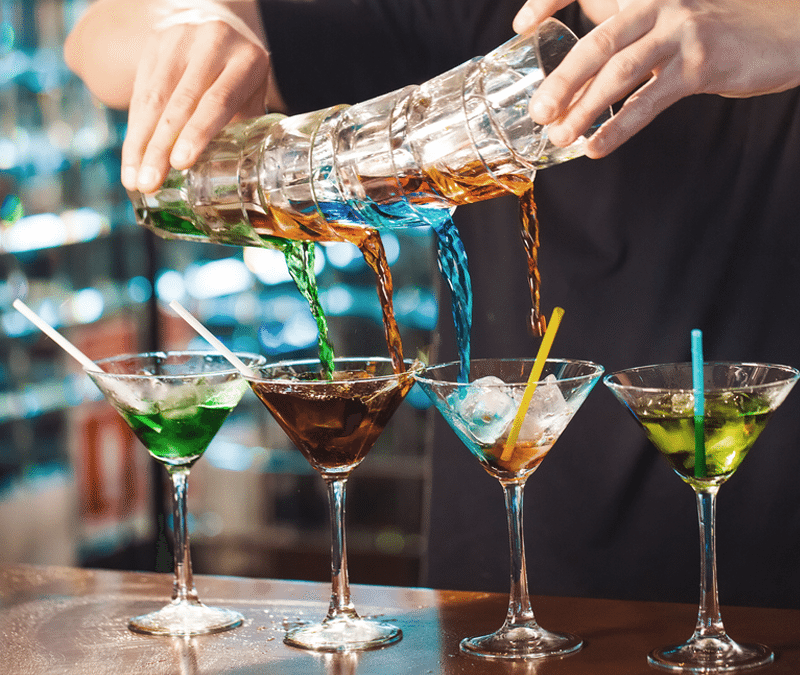 Some jobs are just better, so if you’re interested in supplementing your income and elevating your bartending skills to a new level, call us today at 1-800-333-7122 or Contact Us online.